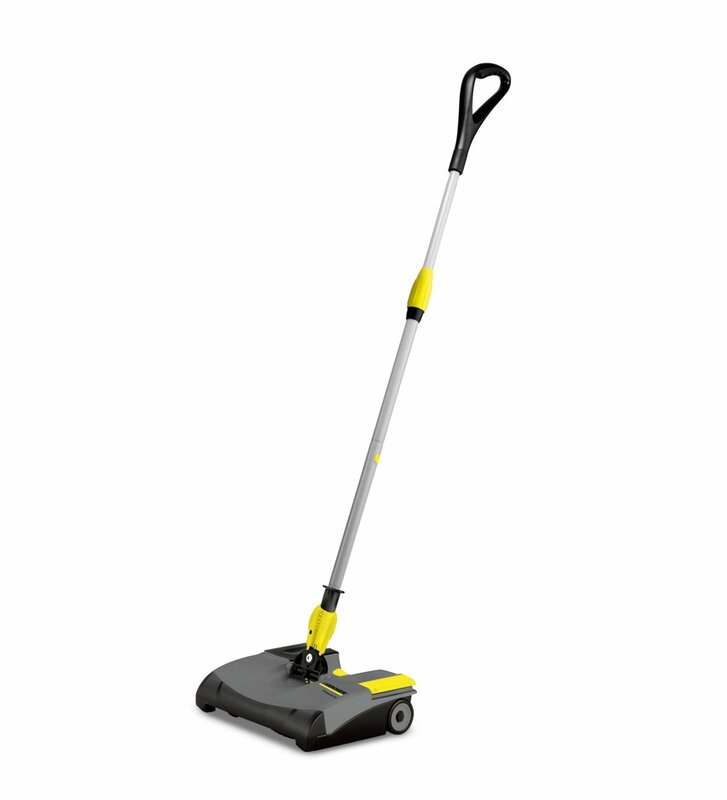 The Karcher EB 30/1 is a whisper-quiet electric broom for discrete and quick interim cleaning. 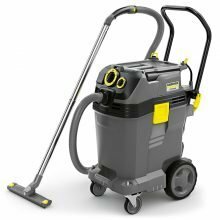 Features Ni-Cad battery technology allows for long operating times – 30 minutes on carpets and up to 45 minutes on hard surfaces. 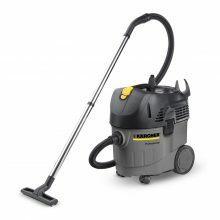 Designed for commercial duty, the Karcher EB 30/1 is a durable and ergonomic. 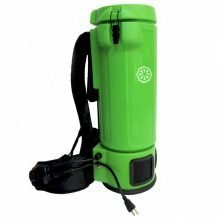 Includes one battery and charger. Designed with water pick-up in mind. Fully compliant and easy to use. 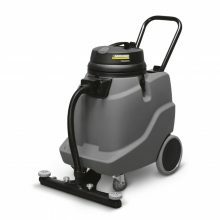 Increase productivity, mobility and convenience by taking the vacuum off the floor.